Home / Latest TBV News / Written Tycoon flies the flag for Victoria across the ditch! Written Tycoon flies the flag for Victoria across the ditch! Te Akau Racing principal David Ellis set a furious pace on day one to lead the buyers’ list and appears certain to again prove his pivotal role in the country’s racing industry with his most expensive purchase so far, a Written Tycoon colt for $475,000. The last lot of the day, the Hallmark Stud-consigned colt was worth waiting for, being the first foal out of the winning Redoute’s Choice mare Into The Groove, who is also a three-quarter sister to the stakes-placed La Pieta. A son of Woodside Park Stud’s Champion Victorian stallion, he was a terrific pin-hook return for Hallmark Stud’s Denny Baker who paid NZ $170,000 for him at the NZB Karaka Mares Sale last year. With the credentials to be in the Karaka Million next year, Te Akau Racing will be out to win the race for a remarkable fourth consecutive year. 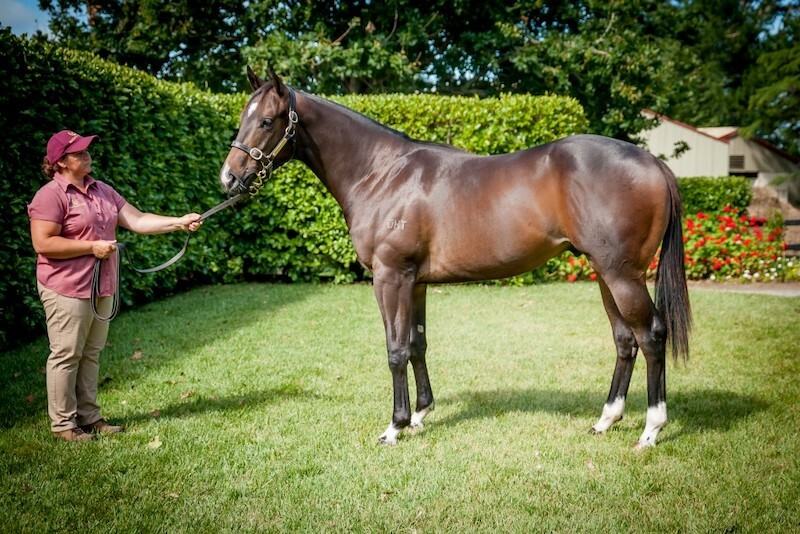 “This Written Tycoon colt I see as a Karaka Million horse next year and we would like to hope that in the next few years we would have a colt that would go to the Golden Slipper, Sires’ Produce, and the Champagne Stakes in Australia at Randwick. We think this is a colt that can do that,” Ellis said.